I get a lot of people angry when I say this, but it’s born of more than forty years of effort that has never paid off for me. 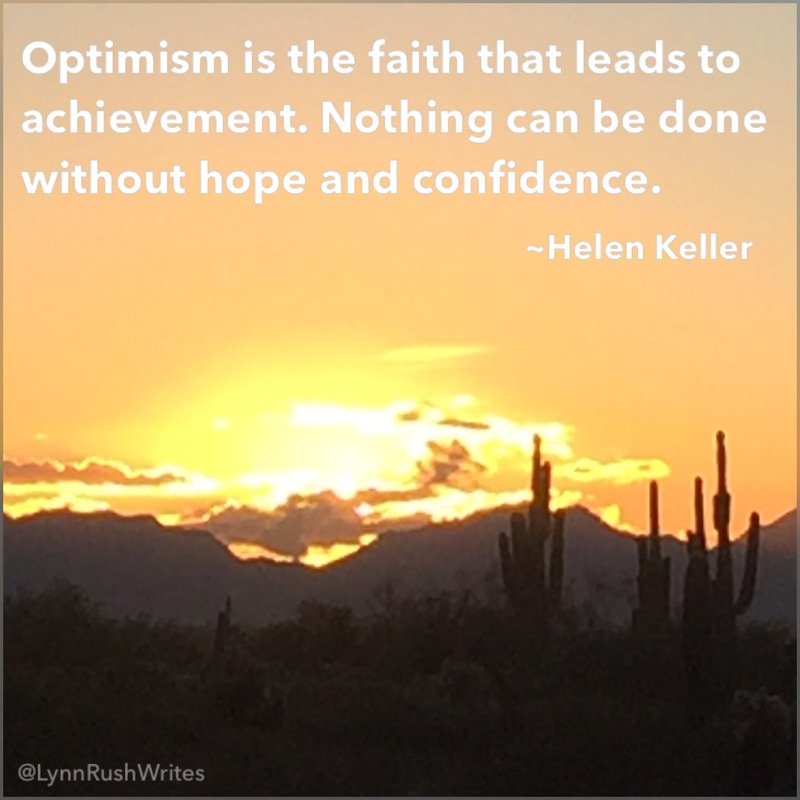 Optimism, like Hope, dies when it is utilized time after time in pursuit of a goal and the goal is always in sight, but never achieved and the factors that contribute to constant failure, defeat and frustration are never made evident. All I have ever known in Life is Failure, Frustration, Rejection, Ostracism and Isolation. They are my Constant Companions in Carer, Relationships, etc. If World War III were to happen as a nuclear holocaust, I’ll be OK in knowing that I won’t survive as I live just three miles from a Primary Military Target. Hey Alex. We all can have our opinions. I’m glad you shared yours.